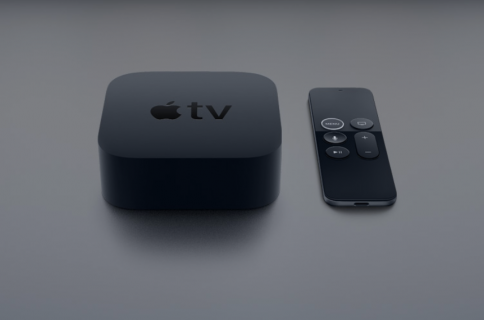 In addition to using your Siri Remote to navigate the tvOS user interface and play games on the fourth-generation Apple TV, you can program it to control power and adjust volume levels of your television set or home theater receiver. That’s because your Apple TV and the Siri Remote that came with it are compatible with HDMI-CEC and outfitted with a built-in infrared receiver and blaster. 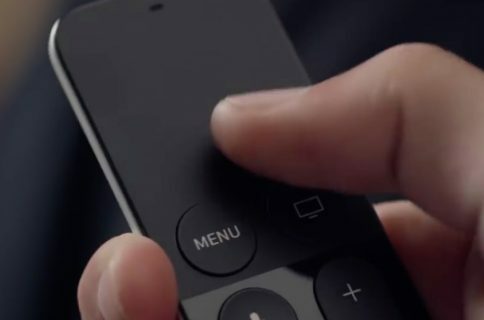 This means owners of the new Apple TV can adjust the volume of their TVs and home theater receivers via the HDMI cable or line of sight, using just their Siri Remote. In this tutorial, you’ll learn how to program your Siri Remote and configure it to work with your home entertainment equipment. HDMI-CEC stands for HDMI Consumer Electronics Control, a feature of the HDMI standard that permits users to command and control up to fifteen television sets, receivers, set-top boxes, DVD/Blu-ray players and other compatible devices connected via HDMI, using a single remote control. If your Apple TV is hooked up to an HDMI-CEC compatible device like a TV set or receiver, you should be able to adjust its volume with the Siri Remote out of the box. In addition, automatic input switching is supported for newer HDMI-CEC devices. Owners of older TVs or receivers that are incompatible with HDMI-CEC will need to manually teach their Siri Remote to blast compatible volume commands to these devices via line of sight. Note that input switching is not supported on non-HDMI-CEC devices. Step 1: Go to Settings → Remotes and Devices on your fourth-generation Apple TV. Step 2: Select Volume Control under the Home Theater Control heading. Step 3: If options labeled Auto, TV via IR or some such are available here, your TV or receiver supports HDMI-CEC and can be automatically linked to the Siri Remote here. If not, proceed with the manual setup, as detailed in the following section. Step 2: Choose Volume Control under the Home Theater Control heading. Step 3: Now select the option labeled Learn New Device. If options labeled Auto or TV via IR are available here as well, your home theater devices support HDMI-CEC and can be automatically linked to the Siri Remote so there’s no need to proceed with the manual setup. Step 4: Time to teach your Siri Remote new tricks. First, tare your traditional TV or receiver remote control and point it at your Apple TV. Now press and hold the Volume Up button on that remote and continue holding it until the on-screen progress bar is full. Step 5: Repeat the process for the Volume Down button. The infrared receiver built into your Apple TV will pick up these remote commands and program your Siri Remote accordingly. Step 6: Lastly, name your newly programmed remote for easy identification in the menus. Tip: To cancel setup at any time, press the Menu button on the Siri Remote. Congratulations, you now have taught your Apple TV the commands to adjust the volume levels of your home theater equipment through the Siri Remote’s plus and minus buttons on the bottom right. 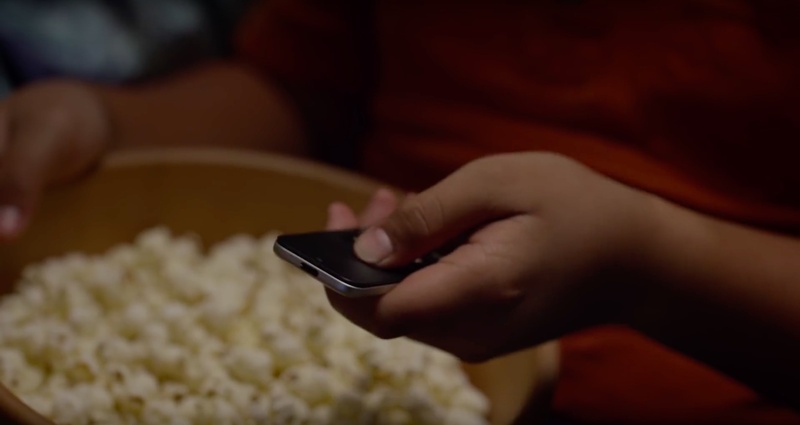 After your Siri Remote is programmed for your TV or home theater setup, you can selectively enabled or disable its power and volume functions. Step 2: If you want waking your Apple TV to automatically turn on your television or receiver and switch to the correct HDMI input, select Turn On Your TV with Your Remote under the Home Theater Control heading. This will also shut down your TV or receiver when you put your Apple TV to sleep. NOTE: Switching inputs requires a HDMI-CEC-compliant TV or receiver, or the Turn On Your TV with Your Remote feature will be greyed out. Step 3: To enable volume control for a specific TV or receiver, choose Volume Control under the Home Theater Control heading and select a compatible device, or select OFF to disable volume control. NOTE: Volume control uses the Siri Remote’s built-in infrared blaster and works on both modern HDMI-CEC devices and legacy non-HDMI-CEC hardware. Power control requires an HDMI-CEC compatible device.